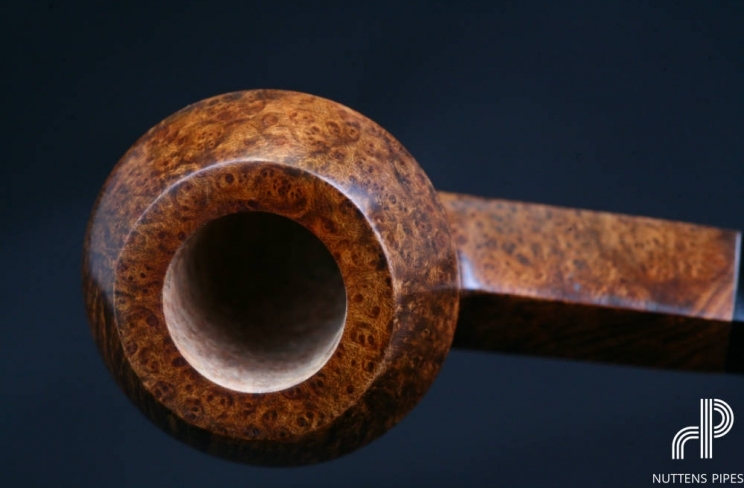 The pipes of the Heritage serie are made from selected pre-turned stummels, briar is mostly old at least 20 years and dried under optimal conditions in attics in Saint Claude. 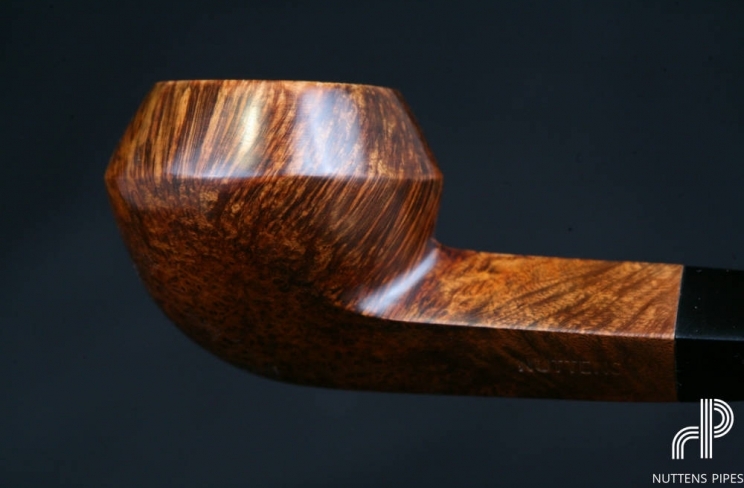 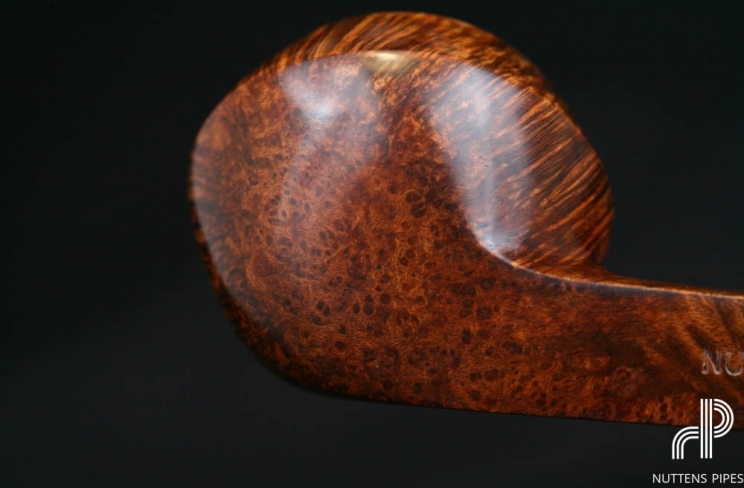 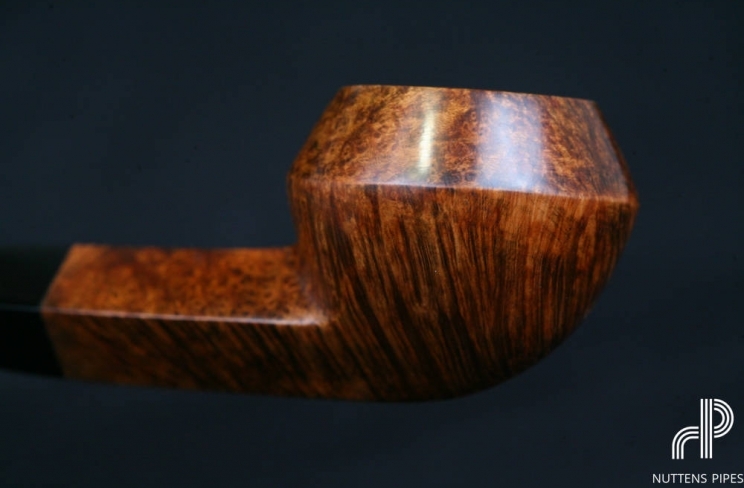 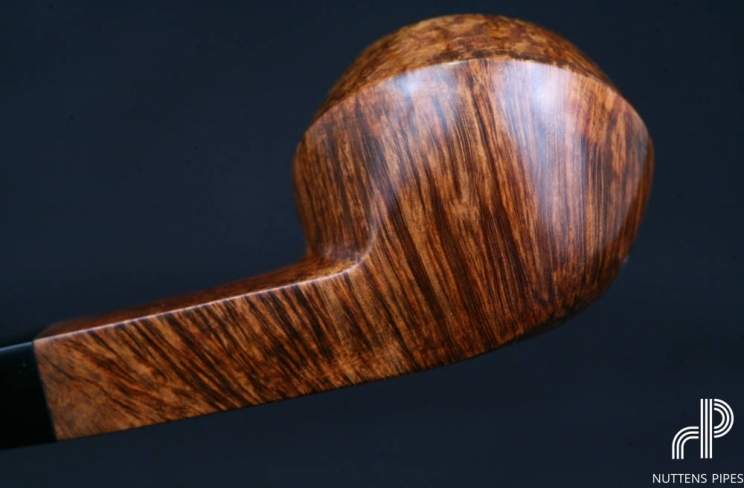 Heritage because these preturned stummels come from pipe-making tradition of Saint-Claude. 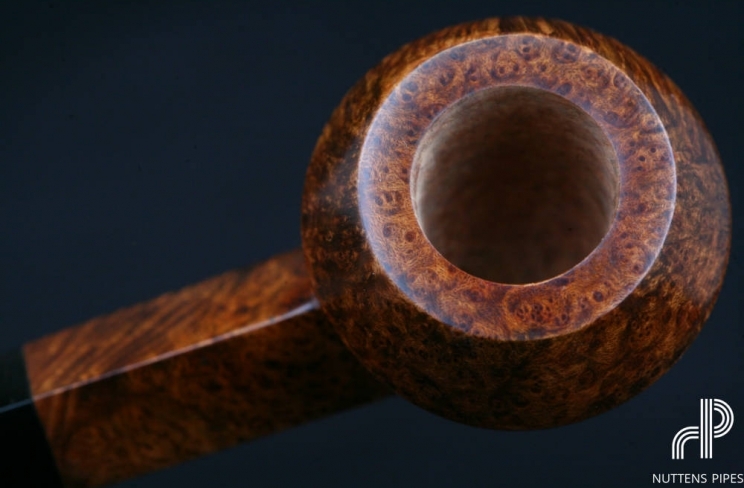 These pipes are marked with a "H" The pipes are drilled to 4mm. 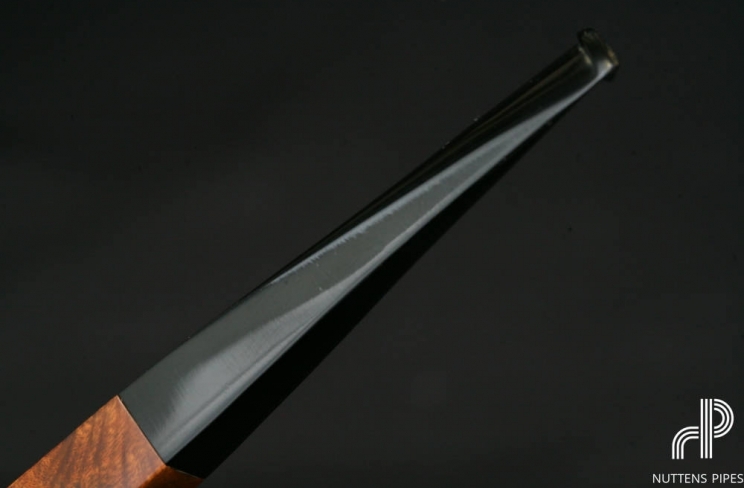 The stems are handmade from ebonite rod, cumberland or acrylic (stamped with a star). 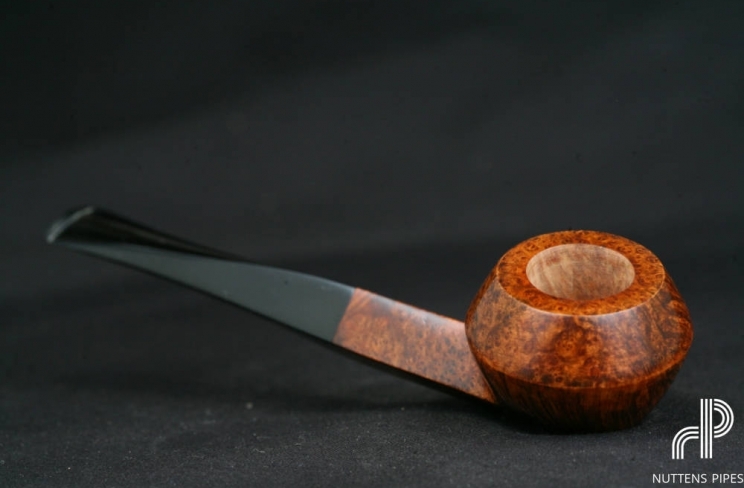 It can also be made from sketched stems whose finish is handmade. 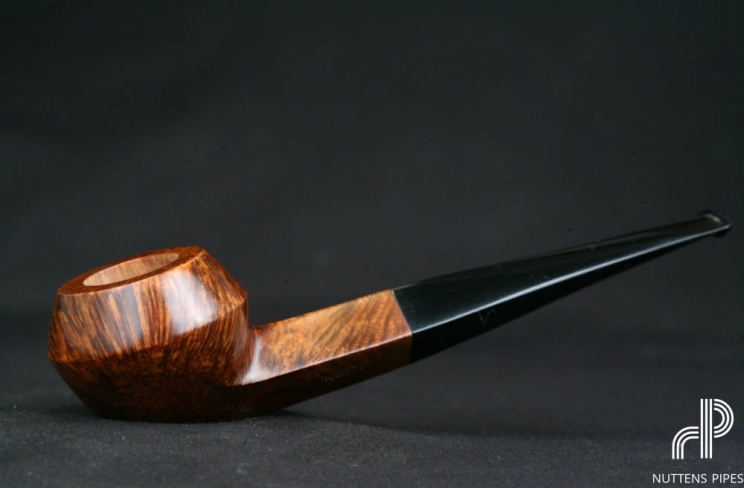 The mouthpiece is opened for a better draw.